Follow Caroline Macleod-Smith's board Trends I Love on Pinterest. 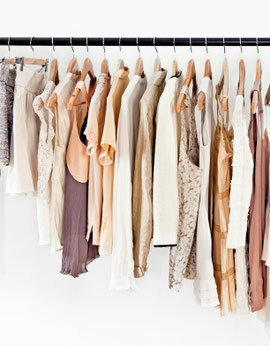 It is a totally believable fact that on average we wear 20% of our wardrobes 80% of the time! Let me bring your wardrobe back to life and put together stylish new outfits you didn't even know you had. The results of a wardrobe makeover session are instantly recognisable and you don't even have to go shopping! You can upgrade this package to include a personalised shopping list which gives you perfect suggestions, with web links, for the missing items we indentified. This upgraded package costs £240. You can of course find those missing 'must have' items yourself or let me do the hard work for you and join me on a personal shopping experience. I offer daytime and evening wardrobe sessions on weekdays, and for a session at the weekend I charge a £30 premium. To book a personal styling service or for more information, please call 07904 958195 or send me an email.